Home / Client Authored / Well Adjusted By Daddy! “Well adjusted by her chiropractor (Daddy)” onesie! 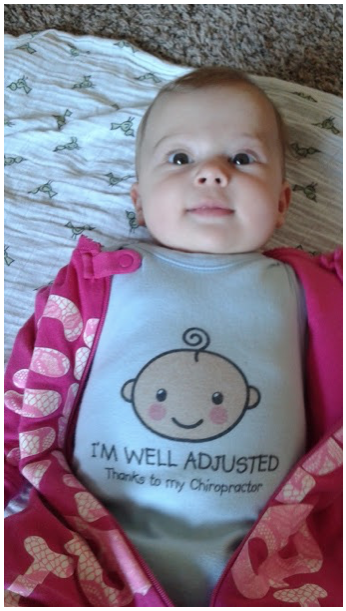 Baby Belle is five and half months old and benefits from wellness chiropractic.